VietNamNet Bridge – A project aimed at saving rare sea turtles on Cham Island has achieved the added bonus of teaching residents the importance of caring for the environment and in turn boosted tourism. 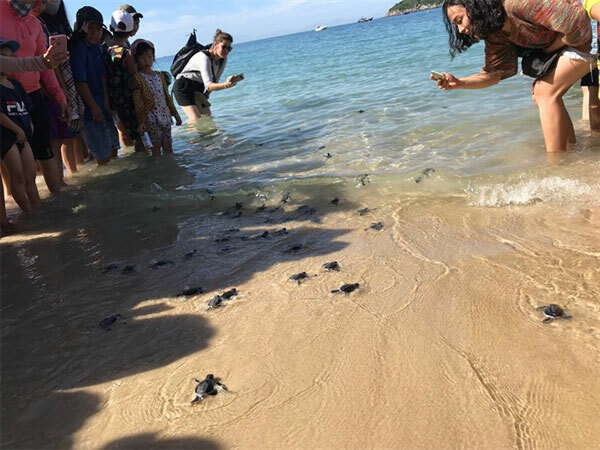 A team of researchers from the Cham Island’s Marine Protected Area (MPA) have relocated 900 turtle eggs and released 800 baby turtles into the ocean as part of a conservation project over the past year. The eggs, taken from turtle nests on Con Dao Island in Ba Ria-Vung Tau Province, were transported more than 1,000km before being placed in new nests on a beach on Cham Island in the south central province of Quang Nam. Researcher Le Xuan Ai said the conservation project had given hope for the repopulation of turtle species in areas where they were on the decline. “Beaches in central Vietnam are seen as safe places for sea turtles to lay their eggs, but rapid development has damaged their environment,” Ai said. “Naturally, baby turtles often return to the beach where they were born to lay their own eggs when they reach maturity about 30 years later. The baby turtles we released from Cham Island will likely return to spawn the next generation,” he explained. 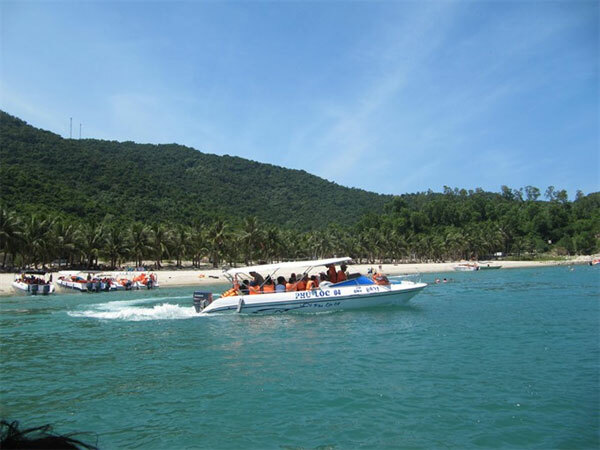 Tran Thi Hong Thuy, director of the MPA, said an area of 40sq.km on Bai Bac Beach had been designated as a protected site for turtles to nest. “We plan to expand a strict protection area for the green turtle (Chelonia mydas) species,” Thuy said. “Turtles often produce eggs when they reach 30-35 years old. We have witnessed turtles arriving on the beach to lay their eggs, but then leaving due to various threats,” said Ai, who has 30 years experience in turtle conservation. 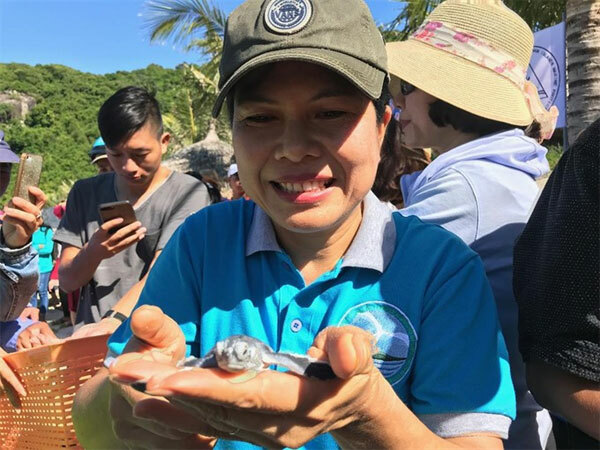 Nguyen Thi Huyen Trang, who voluntary joined a turtle conservation project with the International Union for Conservation of Natural Resources (IUCN), said that turtles often laid at least 80 eggs each between April and September. 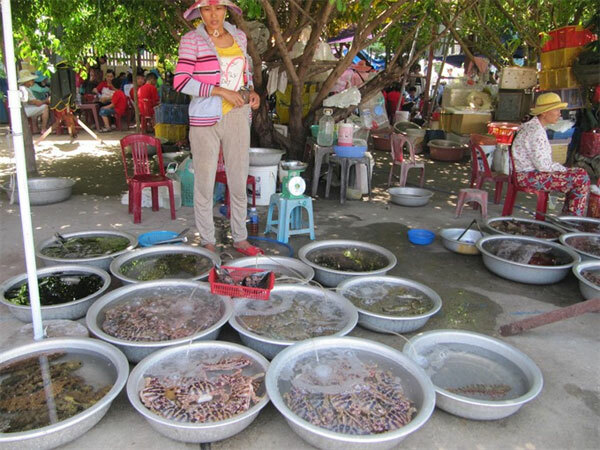 Nguyen Tam, 53, a fisherman on the island, said that it had been polluted by rubbish and untreated seafood from fishing boats. 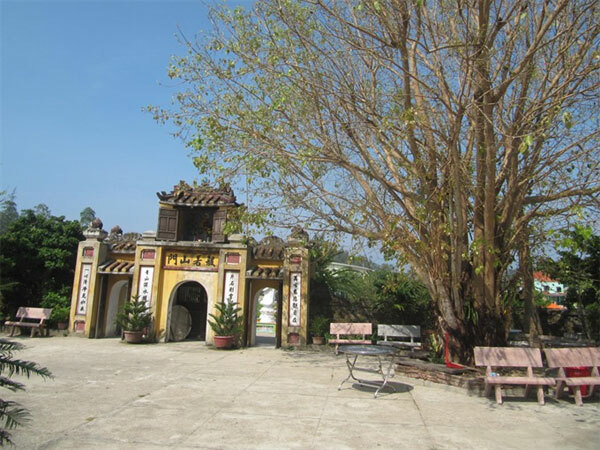 Tam said the island was one of the poorest communes in Hoi An ancient town 20 years ago, and islanders were forced to rely on food supplied by the town. 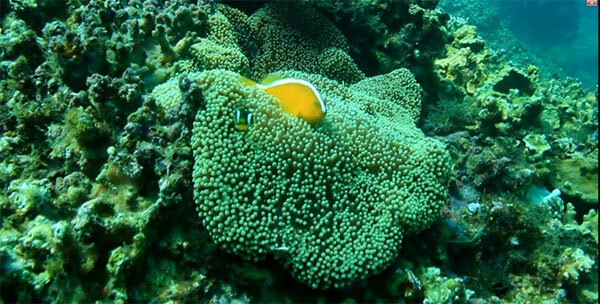 Since Cham Island was recognised as a World Biosphere Reserve site by UNESCO in 2009, communication campaigns on the importance of its rich biodiversity and the need to protect the marine and forest ecosystem by the MPA and international conservation organisations. Tam said his family now offered homestay services and a shop for tourists. “No more littering, and no more plastic bags are used by islanders and visitors. Tourists are told not to use plastic bags at Cua Dai Port before they head to the island,” chairman of Tan Hiep Island Commune Nguyen Van An said. Hanh Phuong, the owner of a seafood restaurant, said islanders now used paper bags or re-useable baskets instead of plastic bags. “It’s taken time to educate the people. The island has turned ‘green’ since the campaign to say no to littering and plastic bags started,” said Chu Manh Trinh from the MPA. “The successful story of turtle conservation on the Cham Islands is a magnificent example of education on environmental protection. The ex-situ conservation practice had been succeeded in other countries in the world, but it’s the first time in Việt Nam,” said Bui Thi Thu Hien, an expert from the IUCN. “Keeping the island a ‘green’ and ‘clean’ site through simple actions within the community will help develop it into unique world attraction of culture and biodiversity,” said conservationist Ai.